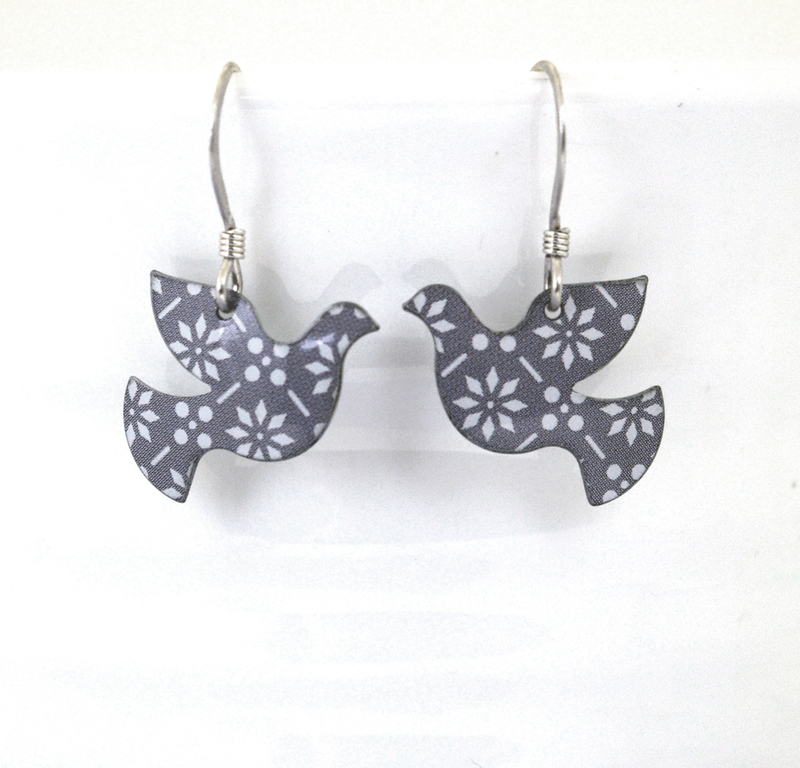 Each dove measures 20mm x 15mm. Dove necklace with Swarovski pearl detail. 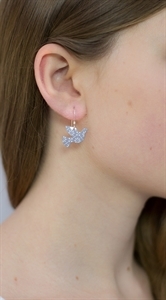 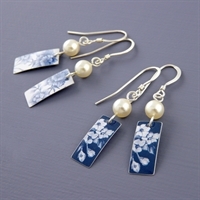 Vintage style earrings in our Denim prints with Swarovski pearl detail. 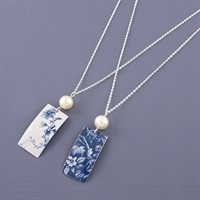 A vintage style necklace handmade in our Demin print with Swarovski pearl detail.